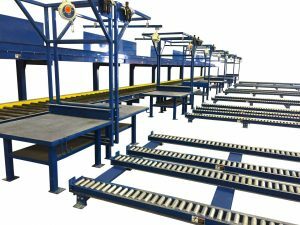 The AMS Straight line repair system is a great way to increase production without changing you’re current operation. 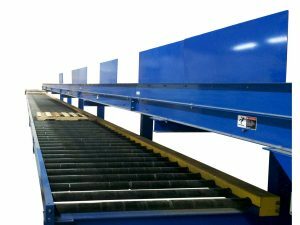 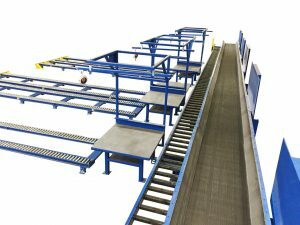 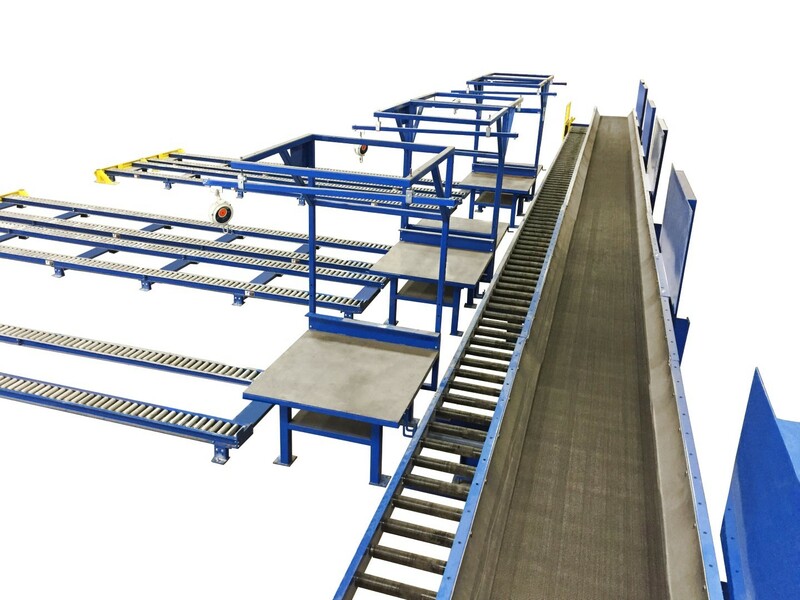 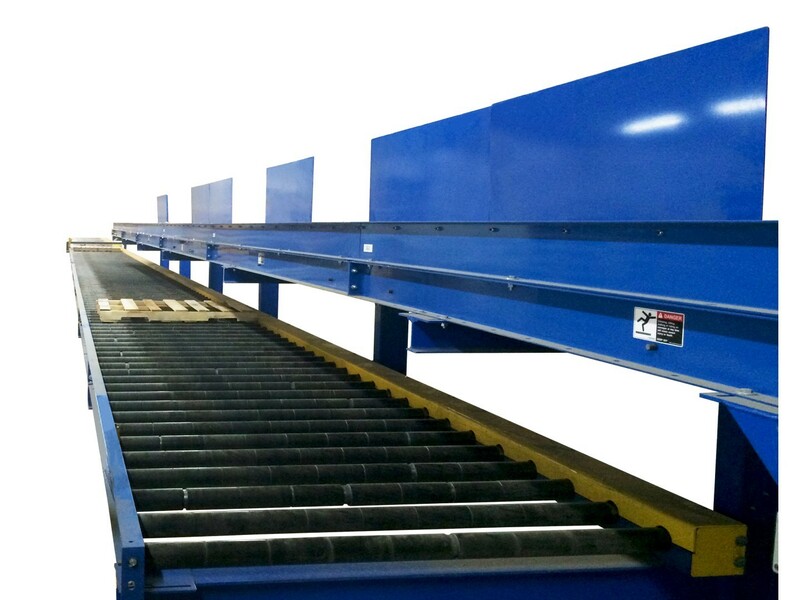 By adding conveyor infeeds and outfeeds, finished pallets can be automatically delivered to the stacking area without the burdensome task of carrying heavy pallets. 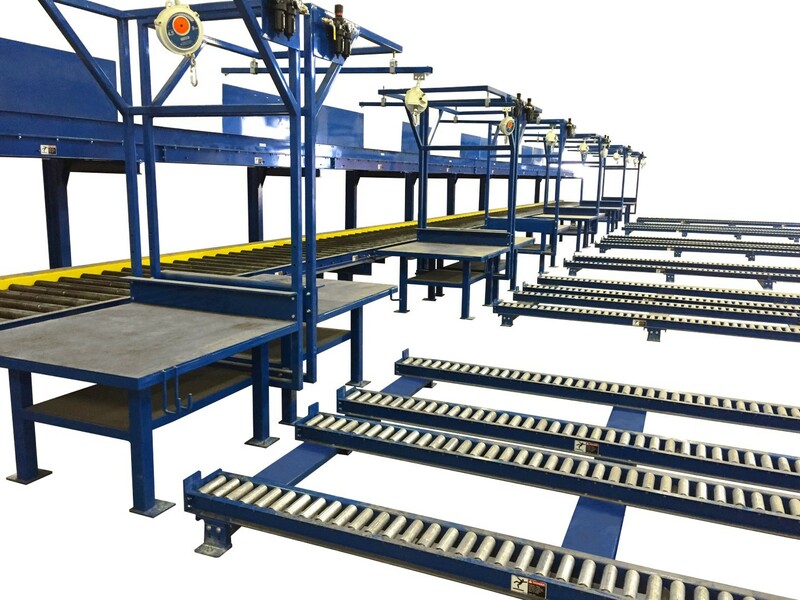 The AMS Straight Line Repair system can also be combined with an automatic stacking system able to separately stack different grades of pallets at the touch of a button.